The name John Muir has come to stand for the protection of wild land and wilderness in both America and Britain. Born in Dunbar in 1838, Muir is famed as a pioneer of conservation, and his passion, discipline and vision are still inspirational today. 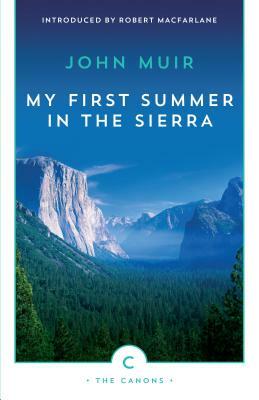 Combining acute observation with a sense of inner discovery, Muir's description of the summer he spent in what would become Yosemite National Park in California's Sierra Nevada mountains raises an awareness of nature to a spiritual dimension. His journal provides a unique weaving of natural history, lyrical prose and amusing anecdote, retaining a freshness, intensity and honesty which will amaze the modern reader.